Vaido (Võrumaa, Estonia) on 5 April 2018 in Landscape & Rural. Wonderful warm light and reflections. 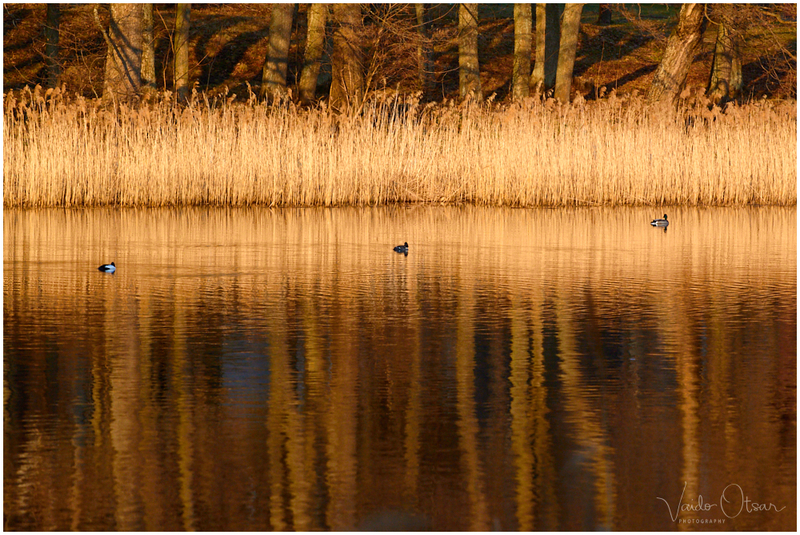 Love the composition and also the beautiful golden colour in this scene.